What do you do if you can’t afford to pay your bills? The start of 2012 isn’t pleasant for some, mounting bills that just can’t be paid, debt collectors and even possible court action. The good news is that there is always a solution that doesn’t involve jail or jumping from a cliff. You are now in a position where you can analyse if you are able to pay those debts. If you are then stick to your budget and get those debts paid off as quickly as possible and make sure you obtain the 0% APR deals where possible. If you aren’t able to pay those debts, then you should seek help from someone who will give you free advice. You can get this from the CAB or CCCCS but most Insolvency Practitioners will give free initial meetings. These are trained professionals who specialise in the law relating to debt and are generally much better qualified and informed to give you the right advice and send you in the right direction. There are many options available and will depend on your individual circumstances, there is no one size fits all. However, as a general guidance, the options could range from a simple consolidation loan right up to personal bankruptcy or you may qualify for a government backed procedure called an Individual Voluntary Arrangement, whereby you pay your ‘disposable’ monthly payment for 5 years in full and final settlement with the balance written off. 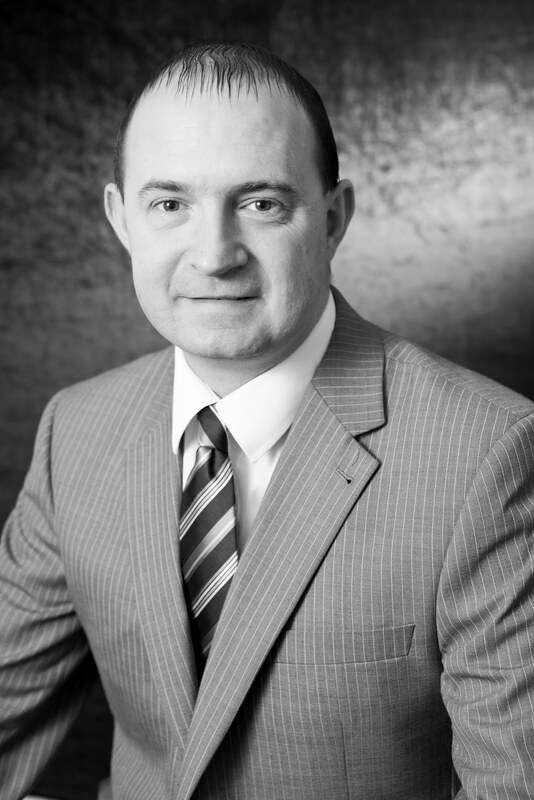 Anthony Fisher is Managing Director of Debtfocus based in Appley Bridge, Wigan, a leading expert in financial management. Debtfocus is a Licensed Insolvency Practitioners and has two associate companies- Focus Insolvency Group Ltd that deals with corporate debt and Moneyfocus Financial Solutions Ltd that deals with financial services. Anthony and his team can be found at debtproblemsuk.com or by calling 01257 251319.